Ponting is bullish about Australia's chances in the World Cup. 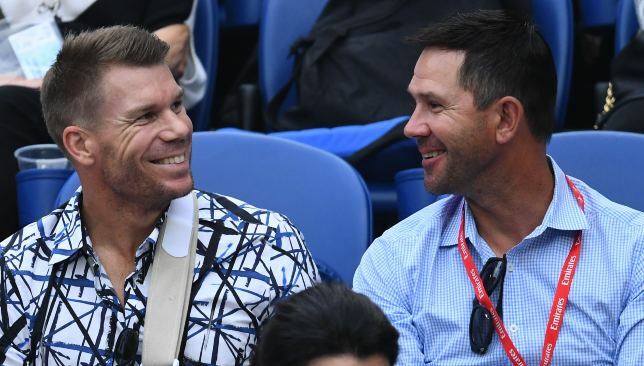 Having been appointed as the assistant coach to Justin Langer in the lead up to the 2019 ICC World Cup in England, Ricky Ponting believes Australia will be serious contenders for the global showpiece. Australia’s failing fortunes in the ODI format have been all too evident with the side struggling in the absence of the banned Steve Smith and David Warner. Since Langer took over the coaching mantle from Darren Lehmann, the Aussies have tasted ODI series defeats against England, South Africa and India with the latter two coming on home soil. Despite their freefall of late in the format, Ponting is confident that Australia have the tools to lift the World Cup a record sixth time. “Absolutely (think Australia can win the World Cup). 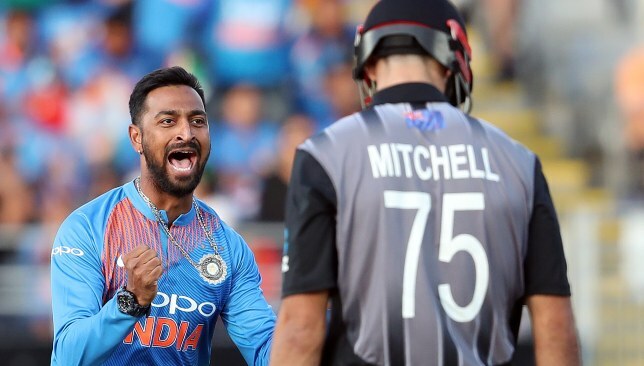 India and England are probably the two standout teams right now, but if you add David Warner and Steve Smith back into that line-up then I think that team looks as strong as any,” Ponting was quoted as saying by cricket.com.au. Ponting is banking on the return of Warner and Smith to bolster Australia. 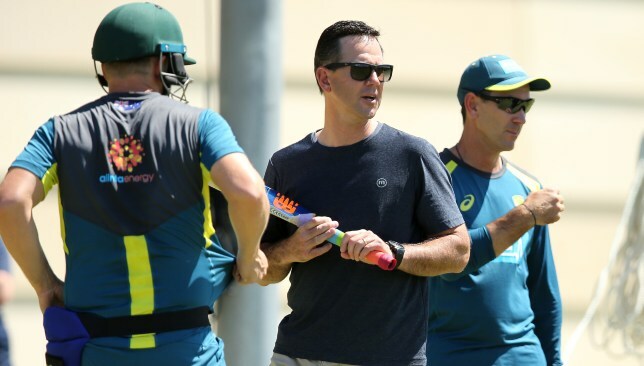 The Aussies have managed only four victories in their last 26 ODI appearances but Ponting remains confident that the team can turn it around by the time the World Cup gets underway at the end of March. 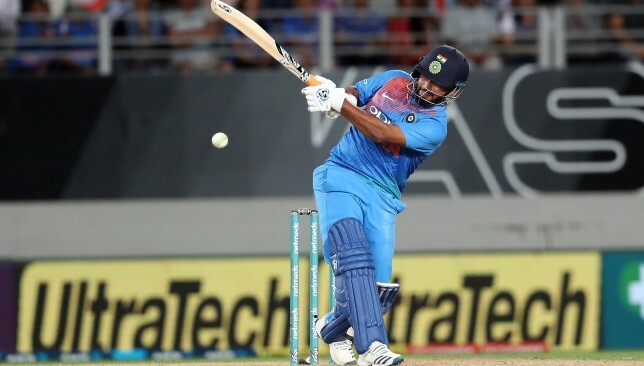 “I actually think Australian cricket’s quite strong. 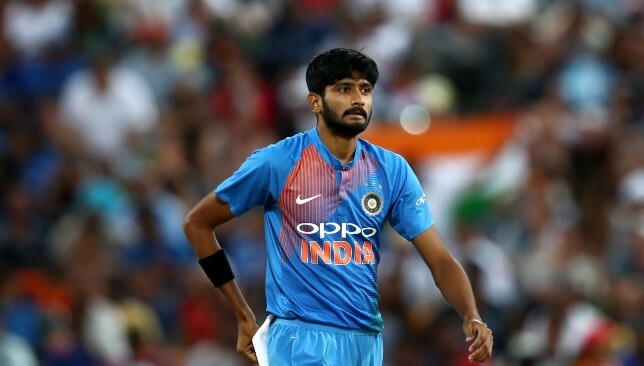 Once we get Warner, Smith and Bancroft and those guys back into the fray, even looking ahead to the World Cup, I don’t think there’ll be too many better teams on paper going into the World Cup, and I’ve said that for a long time,” the Aussie icon explained. The one-year bans handed to Smith and Warner come to an end on March 29. 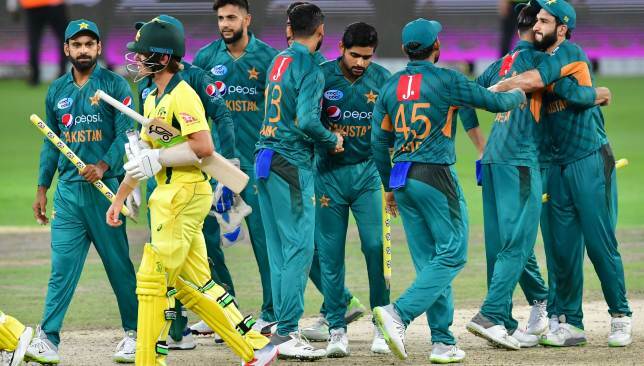 Australia are slated to take on Pakistan in a five-match ODI series in the UAE beginning on March 22 and it remains to be seen if the banned duo is included in the squad for those clashes.